We have been hard at work on the next major release of Easy Property Listings and have tackled some major issues and structural CSS changes to ensure that your listings look great on your real estate website. 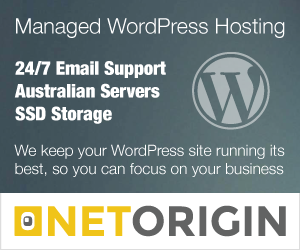 Major changes like this are great for new sites however can be challenges to existing website prompting fear to update. 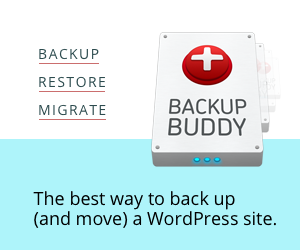 Don’t worry we always consider backward compatibility to ensure that you can upgrade to the latest release. 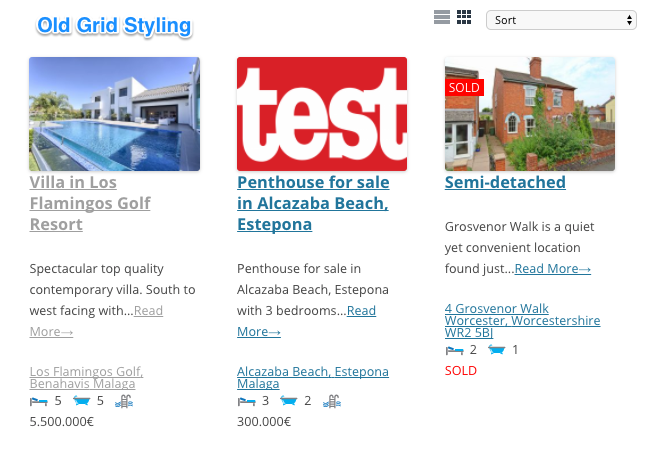 We did this by adding an additional setting to enable Legacy Styles from Easy Property Listings settings. Note: When updating from 3.0.4 will enable Legacy Styles by default. When the grid/list option was added in a previous version last year we did so without adding an internal container so that the grid could neatly format at 33.3% to maintain an even effect. We have now implemented an internal container on the listing element and moved the styling options to this new CSS class. So when you decide to use the new styles you’ll have to update your styling to this new class called epl-property-blog-entry-wrapper. With the new grid styling we are able to provide a nice even grid which looks great on all screen sizes. 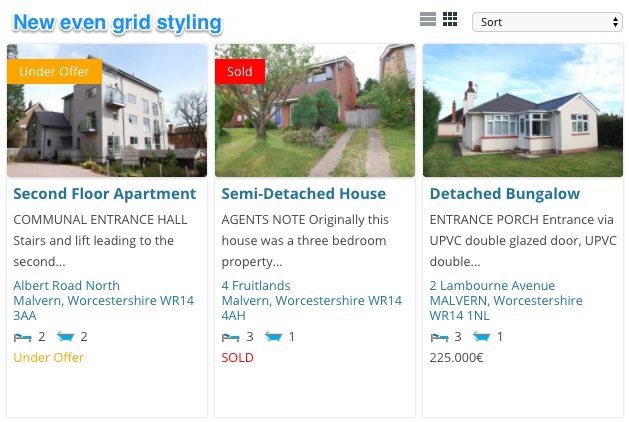 In 3.1 we have also added the ability to load custom stylesheets from your_theme/easypropertylistings/style.css which allows you to quickly style your listings and keep the stylesheets separate from your main theme stylesheets. This allows you to quickly take your custom created templates and use them on other real estate sites. After a lot of coding we have re-built the search into a class based coding structure which will provide greater flexibility and allow us to make further changes and improve listing searching capabilities. There has been a lot of other changes which you will find in detail below in the change log and we are looking forward to bringing even more to you in the months ahead. Once we have released 3.1 we will be releasing our new and updated extensions which have a lot of new features and enhancements for your real estate website. We have been working around the clock to bring new features out and this major release is the first step to do that. New: Rebuilt templates including additional wrapper for better grid layout. New: Added legacy CSS option to prevent using new stylesheets when updating to 3.1 ensuring your listing display remains consistent. New: Enhanced grid wrapper CSS to better display listings in a grid format and improved CSS by splitting global style.css with style-structure.css allowing for better compatibility with themes. New: Class based front JS scripts for enhanced compatibility. New: Implemented cron checking in extension license handler and updated license updater EDD code. New: Added filter for epl_get_contacts_args to enable contact form field changes. New: Added epl_get_next_contact_link_query filter to adjust contact query. New: Added epl_contact_access filter to adjust contact system access by user level. New: Contextual help tab on listing pages. New: Added epl_author_description_html filter to adjust the author description. New: Cron added to handle scheduled events like license checking and updating. New: Auction epl_auction_feed_format date format filter added. New: Added epl_get_property_com_rent to allow commercial rent price formatting. New: Search radio option and checkbox added. New: Refactored search into class based code. New: Commercial search added (beta) disabled by default. New: Conditional post types added for checking on enabled listing types. New: Support for DIVI theme framework. New: Added epl_meta_commercial_category_value to adjust commercial category. New: Parse EPL shortcodes for meta queries. New: Widget template no image added. New: Sorting order function added. New: Pagination option added to all listing shortcodes pagination = ‘on’ default. New: Wrapper added to templates to improve display and provide even grid spacing. New: Added search address to separate from ID search. New: No image icon for listing attachments. New: Display lease price if nothing selected. New: Added epl_get_property_price_lease_display filter to control lease price display. New: License checker for updates set to daily and constant added to improve plugin page performance and reduce the update checker frequency. New: Added Pet Friendly options. New: Search frontend radio option epl_frontend_search_field_radio. New: Search frontend multiple checkbox option epl_frontend_search_field_checkbox_multiple. New: Search placeholders added to text fields. New: Select multiple added as custom field ability. New: Custom field option checkbox_option. New: Pet Friendly option added to rentals. New: Open Parking spaces added to listings. New: Prefixed additional css in templates for better styling. Tweak: License handler using https. Tweak: Improvements to contact actions. 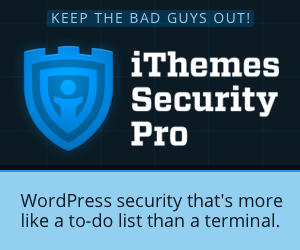 Tweak: License styling improved for better WordPRess UX. Tweak: LinkedIn link adjusted for worldwide usage. Tweak: Commercial leased sticker corrected. Tweak: property_land_area adjustment for numerical value. Tweak: Commercial and land category correctly displaying. Tweak: On activation the Property post type is enabled by default. Tweak: Improvements to listing widget. Tweak: Inspection time and date format improved. Tweak: File option added to external links for floorplans. Tweak: Template wrappers prefixed for details, property meta, icons, address, content. Tweak: Languages moved for better compatibility with translation plugins. Tweak: Listing search widget status label. Tweak: Reset page sorting when performing a search on a sub page with a widget or shortcode. Tweak: Adjusted price and rental search ranges. Tweak: Translation fix for rent period. Tweak: Numerous changes to CSS to improve listing display and responsiveness. Tweak: Settings checkbox options display correctly. Tweak: Improvements to author box functions for multi-author. Tweak: LinkedIn author link adjusted. Fix: Conditional tags when lo listing types are activated. Fix: Improved onclick links in external, web links to conform with new JS class. Fix: Commercial car spaces displaying incorrectly. When will 3.1 be available? 3.1 has been released on WordPress.org so you can update and start using the new version! Thank you for such a great product. 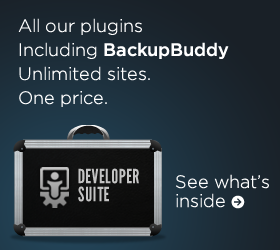 The other WordPress plugins template systems and site packets are terrible, and NONE of them offer the option to do modifications with entry level skills. First of all, let me thank you on your fast reply, most humane of you, so kind, really it is.